Abi Cheetham didn’t do A-levels. She left school after her GCSEs. 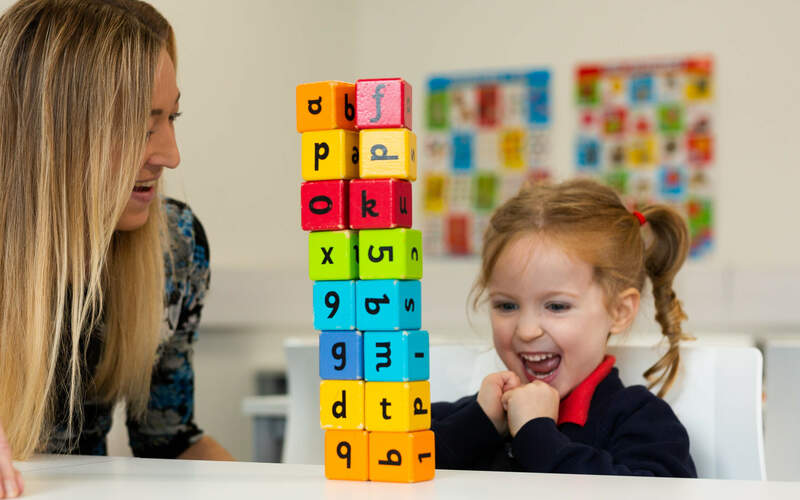 But now she’s studying for a masters degree at the University of Derby and is on course to become a primary school teacher. Abi knows there’s more than one way to get into university. After deciding it was time to change career, she didn’t let her lack of A-levels hold her back. A place at university was her gateway to the goal of becoming a teacher. And the key to unlock her university place was an Access to Higher Education Diploma. She completed this at the University of Derby, giving her a chance to see what we had to offer and giving us an advantage when it came to her choosing where to do her degree. “I was able to see what the University of Derby was all about for a year before choosing which uni to apply to. They made me feel at home, all the lecturers were amazing with their knowledge and attitude to teaching,” she says. 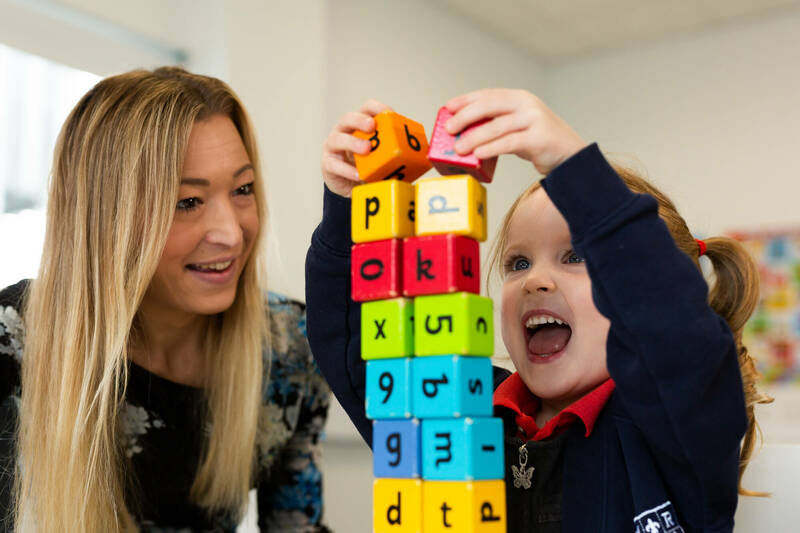 It was a mix of wanting to take her career in a new direction and the University’s strong reputation that led Abi to choose our MEdu Integrated Masters in Education, and its flexibility in particular that really swayed her decision. “Derby has an amazing reputation for teaching and especially teacher training so, when it came to applying for university, Derby was at the top of my list,” she says. 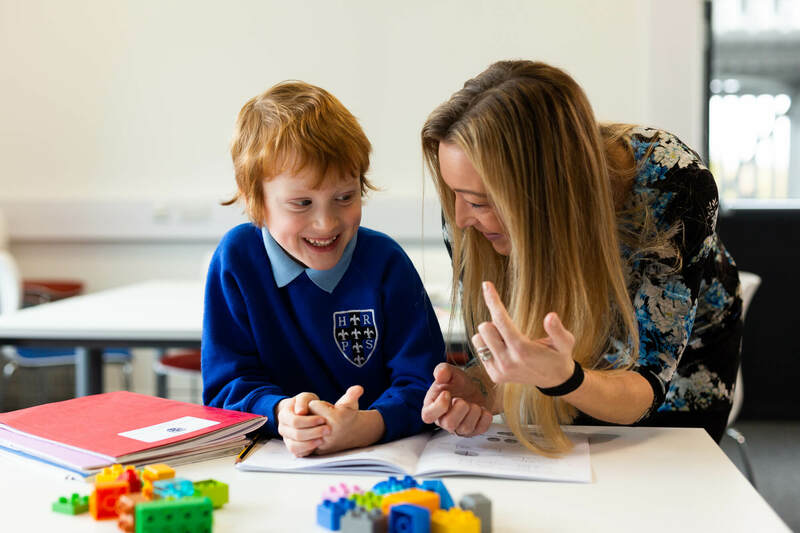 "Choosing the four-year integrated masters course was a logical option as a masters gives a more in-depth understanding of the profession and the QTS element will enable me to follow my chosen profession of being a primary teacher and hopefully a lead co-ordinator of my chosen study area. As a mature student, it also allows me to study, work part-time and look after my children at the same time."